Welcome to ASHRAE JOURNAL reader service Web site. 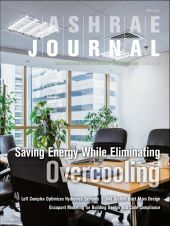 Use these pages to quickly find and request free information on the products and/or services found in the pages of ASHRAE JOURNAL. You can ask companies to provide you with more information or link directly to their websites.